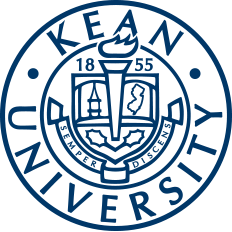 Kean University's annual Business Plan Competition will host its final round Thursday, April 11, 2019. Applicants began their journey as early as Dec. 1, 2018. This event is seen as a great way to build useful skills such as product development, financial responsibility, public speaking, collaboration with others and networking in a professional and educational forum. The competition also provides an opportunity for its participants to earn a cash reward. With over $10,000 in prizes available, those in the finals should be in a position to garner some hard-earned cash while providing a realistic and functional business plan and idea. Contestants from a plethora of majors come forward each year to present their best potential business or product ideas, including representatives from the school of computer science, business, design and more. Registration for the preliminary round concluded Feb. 22 with those aiming for positions in the semifinals submitting the best executive summaries for their potential products or services. Of the hundreds of hopeful applicants, only 30 were selected to participate in the semifinals of the event March 4. The Business Plan Competition 2018 winner. The semifinalists were asked to present their executive summaries to the other participants, a panel of judges and other business experts. Additionally, each team's completed business plans were requested upon potential selection to the finals. Of the 30 teams remaining in the semifinals, only a third of them would advance to the finals Thursday, April 11. The aforementioned finals will be held from 9:30 a.m. to 12:30 p.m. in the Little Theatre, located in the Miron Student Center (MSC) on Kean University's Union Campus. The setup of the finals is unique to other events of similar nature due to its extremely interactive and educational feel. With the audience encouraged to provide insight, ask questions, develop potential fiscal scenarios and vote for their favorite projects, attendance and participation is essential to making this event run seamlessly and successfully. Raffles and other prize-winning opportunities will also be available to those interested in attendance, adding to the fun and interactive nature of the competition. Paul Goncalves, manager of global initiatives for the College of Business and Public Management and active participant and planner of the competition each year had high praise for the event. “The best part of this competition is how it brings communities together. The more people who learn about the Business Plan Competition, the more diverse these teams become, and the more interesting and fun the event will be," Goncalves said. 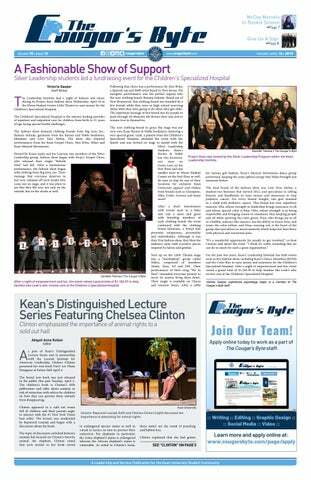 Attendance to the competition is free and encouraged for all Kean University students, staff and alumni, as well as the general public and relatives of those participating. Those interested in attaining more information on the competition are encouraged to contact bizplan@kean.edu. Additional information and FAQs can be found on the competition's official website.